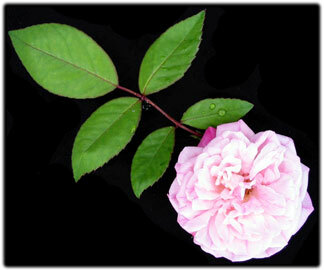 The climbing sport of 'Cecile Brunner' or 'Sweetheart Rose'. This climber is recommended by many rose aficionados as one of the best climbing roses. Yielding fragrant flowers most of the year and climbing to an astounding 20' has earned it this honor.